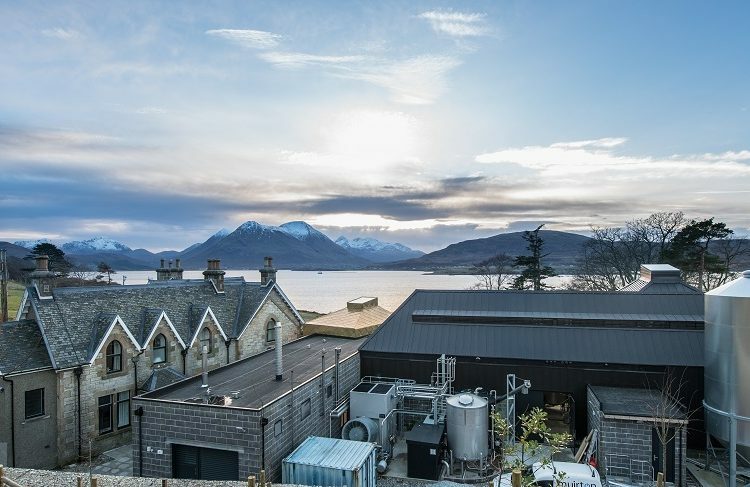 A bird protection charity and a whisky brand are this year marking a decade of conservation work. RSPB Scotland and The Famous Grouse are celebrating 10 years of wildlife conservation work this month and announce further plans to continue to protect the enigmatic black grouse that takes centre stage on the new design of The Famous Grouse Smoky Black bottle. 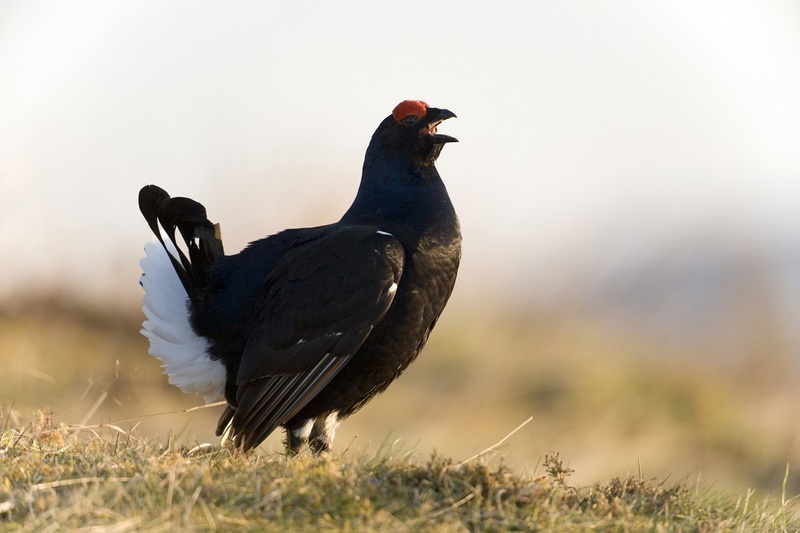 The partnership between RSPB Scotland and Scotland’s favourite whisky was forged in 2008 and associated with The Black Grouse blend which was renamed The Famous Grouse Smoky Black in 2015. This year, The Famous Grouse Smoky Black packaging has been refreshed, offering a more premium finish that heroes the Black Grouse. The partnership was established to improve habitats for resident black grouse on four RSPB reserves in the UK following a rapid decline of the species between 1995 and 2005. To date, the partnership with the smooth, sweet and peaty blend has raised over £650,000 for black grouse conservation and has helped to drive an overall 30% increase of black grouse on these reserves. 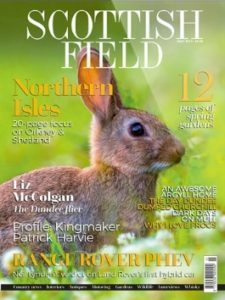 The conservation efforts have enabled the charity to deliver work across 85,000 acres of land including planting 185,000 trees, marking deer fences to avoid collisions and the mowing of 75 acres of heather. The success in the early years of the partnership has allowed the RSPB to extend conservation management to a further two sites as well as help purchase RSPB Scotland’s Crannach nature reserve in Deeside, Scotland. Going forward, donations from The Famous Grouse Smoky Black will allow the charity to continue their work on their current reserves. The Famous Grouse has supported the RSPB as they attend a number of events around the country. 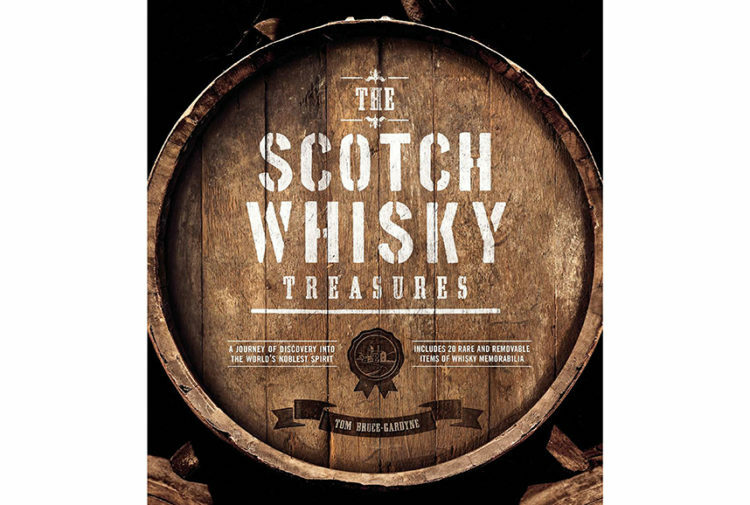 Through tasting and sampling sessions, the aromatic whisky featuring the black grouse on its bottle’s design is a unique tool to engage and educate the community on the charity’s black grouse conservation work. 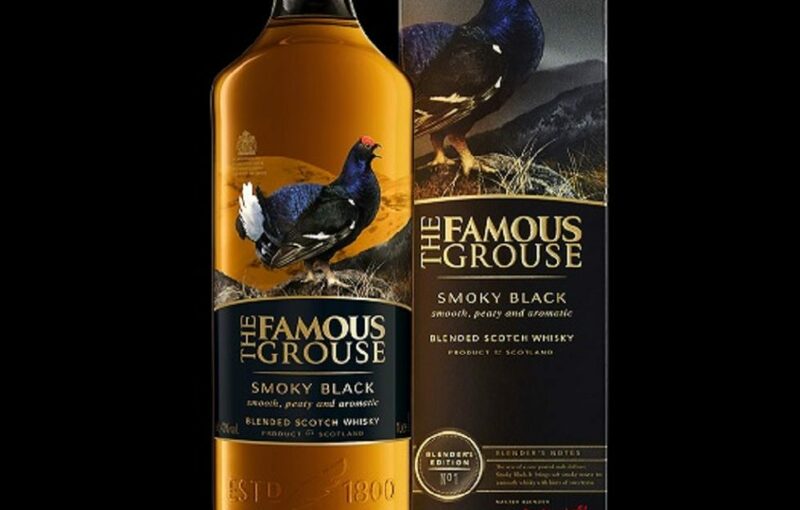 The Famous Grouse Smoky Black is the first expression in the Blender’s Edition range – a unique collection of blended whiskies, each with distinctive signature flavours and characters. The Famous Grouse Smoky Black uses a rare peated version of Glenturret Single Malt, from Scotland’s oldest working distillery, to create a perfectly balanced smooth, sweet and peaty blend. The Famous Grouse Winter Reserve is the second expression and perfect cold weather companion to its Blender’s Edition. 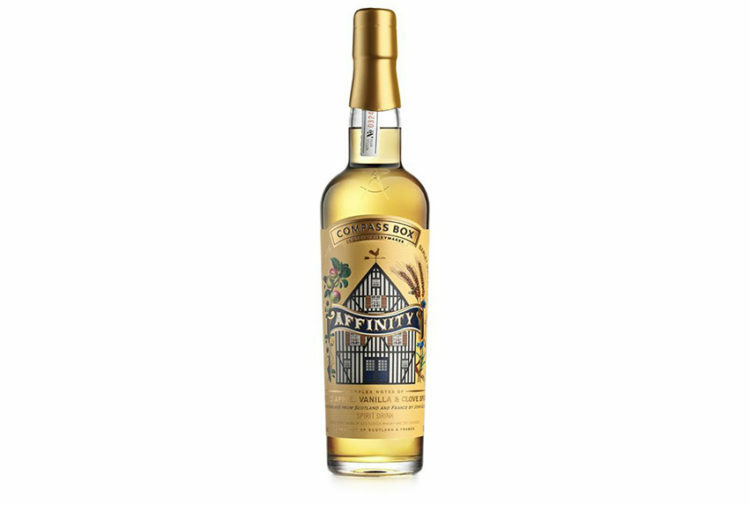 The Famous Grouse Winter Reserve is a smooth, warming blend with a high proportion of sherry cask aged malts, which deliver hints of all spice, cloves, crystallised ginger and nutty chocolate.